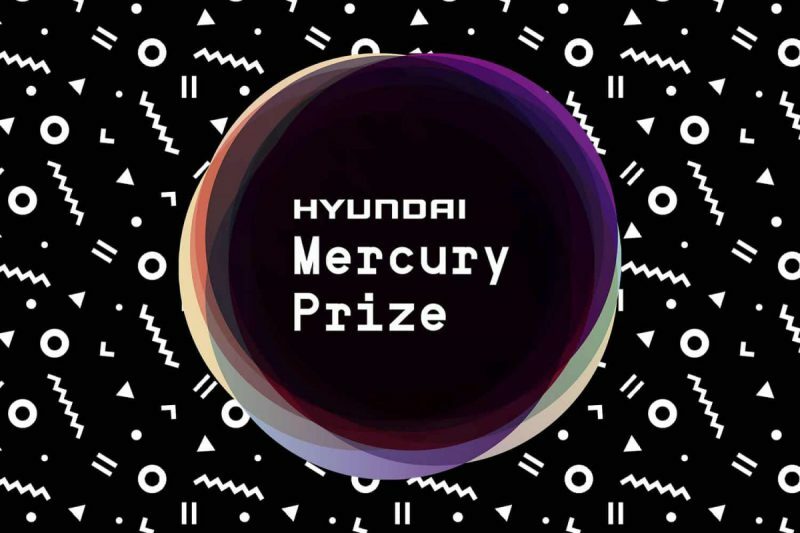 Mercury Prize 2018 – See the Nominees Live! It’s that time of year again, where the best of British music from the year is shortlisted to win the coveted Mercury Prize award. Judging the panel this year are Phil Alexander, Clara Amfo, Danielle Perry, Jamie Cullum, Ella Eyre, Harriet Gibsone, Lianne La Havas, Will Hodgkinson, DJ MistaJam, Mumford and Sons’ Marcus Mumford, BBC 6Music’s head of music Jeff Smith, musician Jessie Ware and Radio X head of music Mike Walsh. Catch them at Reading and Leeds festival this year, tickets on sale now. After a four year hiatus, Lily Allen returned this year with her nominated fourth album ‘No Shame’. Packed full of top collaborators – including rapper Giggs, ‘No Shame’ has been heralded for it’s honestly raw lyrics, mix of electropop and R&B sounds, and has been critically acclaimed accordingly. Don’t miss Lily Allen on her upcoming UK tour this December! She’s older, wiser, and back with the sophisticated, mature, and Mercury-nominated fourth album ‘High As Hope’. The new album, which is significantly more stripped-back and minimalist than her previous work, focuses on themes of love and heartache and has not only been critically applauded, but also achieved four number ones across the world. See Florence perform her new album live on her UK tour! Nominated for her fifth, post-punk album ‘Holiday Destination’, this LP is the current in a back-catalogue of impressive, politically-charged, and valiant music. Throughout her music it seems that Shah has never been afraid to speak up on what she believes in, a trait that one can only admire and respect – and it’s this respect that has translated into impressive commercial and critical success. You cannot miss Nadine Shah at this year’s Boardmasters and Beautiful Days festivals, tickets on sale now! Sons of Kemet have not long released their nominated album ‘Your Queen Is A Reptile’, but met immediately with top marks it’s no surprise the album entered Mercury’s list this year. in 2013, after their debut album, the band won the renowned Best Jazz Act at the MOBOs – an impressive feat for a first album! See the unmissable Sons Of Kemet on their UK tour, tickets on sale now! Other nominees include King Krule, Noel Gallagher, Jorja Smith, Novelist, and Everything is Recorded.